The move by the Wi-Fi Alliance – which is the global standards body – drops the ‘802’ coding replacing it with Wi-Fi 4, 5 and 6. The numbers denote different throughput capabilities with the 5 and 6 versions the best choice for devices that use a lot of wi-fi. Wi-Fi 6 certified routers are capable of streaming data at around 3.5Gbps per second on a single channel, compared to the 866Mbps using a Wi-Fi 5 router. The new numbering protocol won’t get rid of the underlying ‘802’ classifications which will still be referred to by the IEEE – formerly known as the Institute of Electrical and Electronics Engineers. The IEEE can’t scrap years of research that used these classifications so IT procurers may still see the 802.11ax (Wi-Fi 6), 802.11ac (Wi-Fi 5) and 802.11n (Wi-Fi 4) referred to in some documents. In addition, technical people well-versed in the old terminology may unwittingly mention it in passing as it could take them a while to get used to the new names. Older versions of the IEEE’s categorisations such as 802.11a and 802.11b have not been renamed because these generally aren’t installed into new equipment. 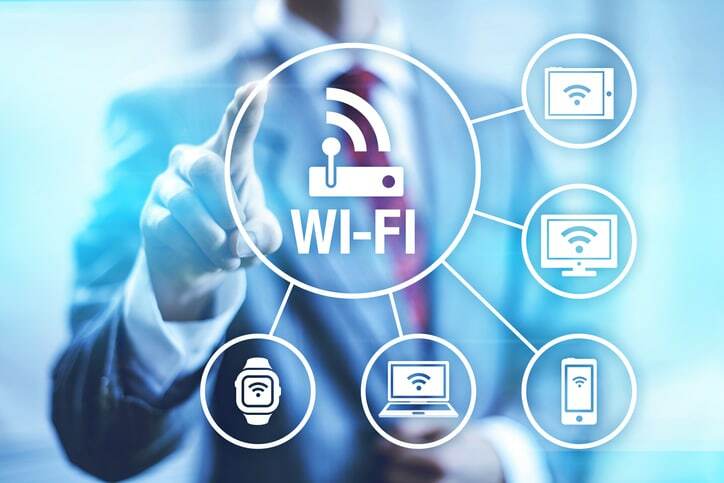 Companies with wi-fi equipment that hasn’t been replaced for some time may still be using these types of wi-fi connectivity and may need to get an expert to check before considering buying new computers. That’s why it’s wise to seek advice from an independent consultant when upgrading routers PCs, laptops and other devices because there’s a danger, in some instances, that a Wi-Fi 5 or 6 card may be fitted to the new technology but combined with a router that’s only capable of a Wi-Fi 4’s throughput.